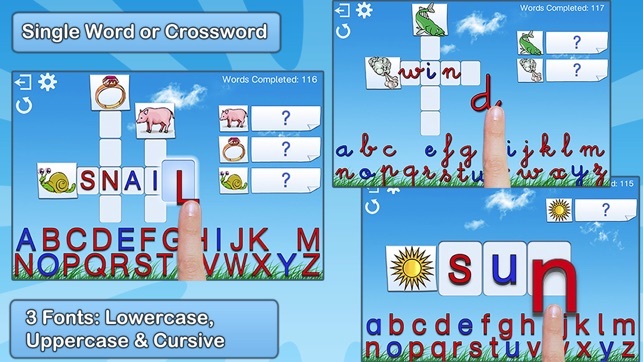 Based on the proven Montessori learning method, Montessori Crosswords helps kids develop their reading, writing, and spelling skills by building words from a set of 320 word-image-audio-phonics combinations using a phonics-enabled movable alphabet. 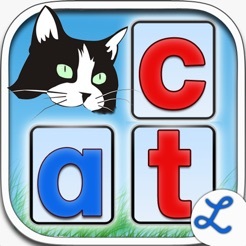 • Featured by Apple in "Apps for Learning to Read" & "Apps for Learning to Write"
• Commonsensemedia.org - “Montessori Crosswords is a great way for kids to develop literacy in an engaging way that feels like play." • More than 280,000 units sold! 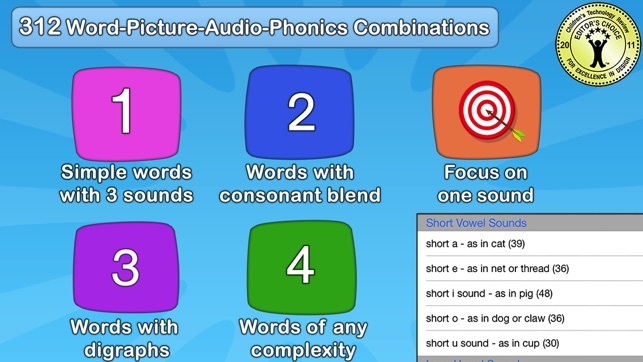 • First, the app helps kids understand that words are made up of sounds or phonemes (phonemic awareness). 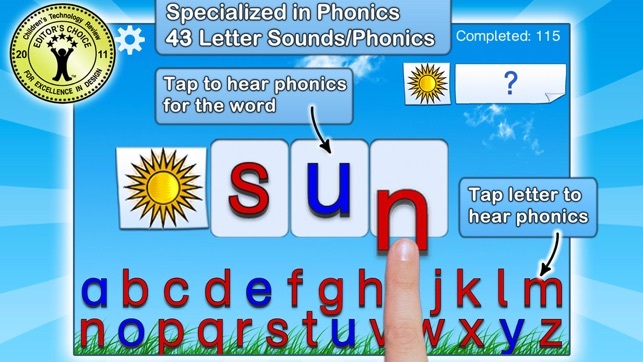 For each word, your kids can touch the empty rectangles where letters must be dragged to complete the word, and hear the sound the corresponding letter produces. 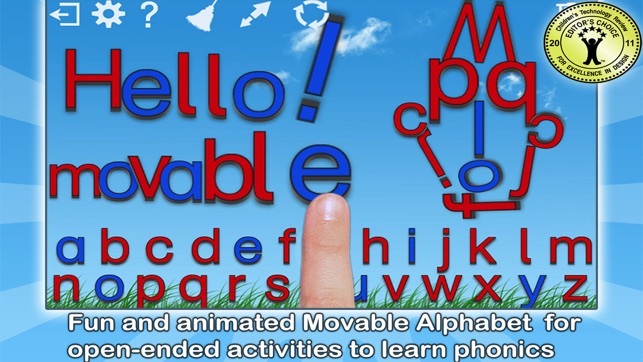 • Secondly, the app helps kids memorize the phonics associated with letters by providing a phonics-enabled alphabet where kids can touch each letter and hear the associated phonic. 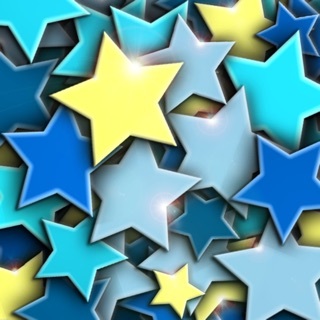 • Alternately, you can choose from 44 sound categories (i.e. choose words that contain a specific sound (for example, long a, “k” sound, and so on). 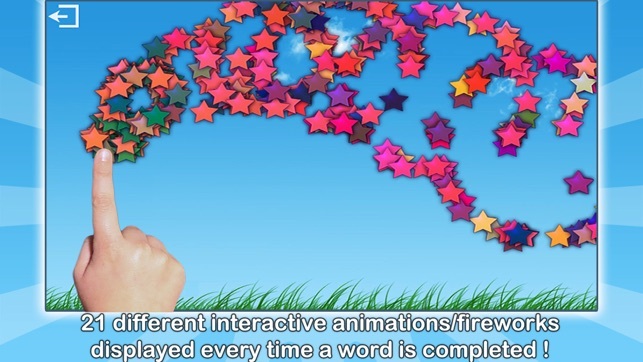 To create an enjoyable experience, the app also includes sounds, animations, and interactive visual effects that are displayed after a word is completed. CCSS.ELA-Literacy.RF.K.2 & CCSS.ELA-Literacy.RF.1.2 Demonstrate understanding of spoken words, syllables, and sounds (phonemes). 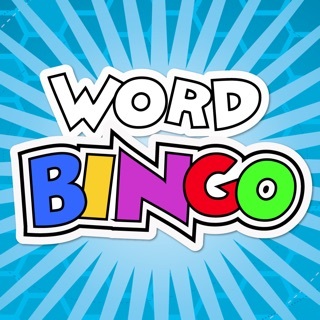 • Wired's GeekDad - "5 Favorite Apps for Elementary School iPads" - "An excellent tool for learning spelling and early literacy (...) It can build from simple to more complex words making it usable by students from prep through to grade 3 or 4"
-Sue on Iear.org - "I just have to say I love Montessori Crosswords both as a parent (to 2, 7, and 8 year olds) and K teacher. 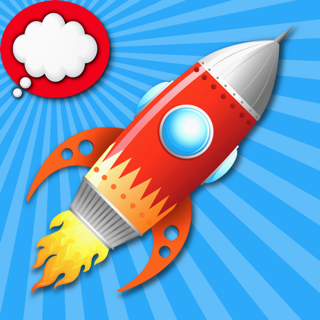 I like that the app is appropriate for the developmental levels of my students and all three of my kids"
-Cindy - "This is one of my favorite educational apps. 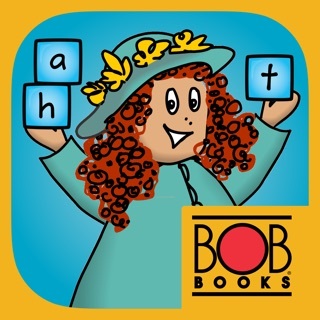 I highly recommend it for the children who are learning to read and spell. The kids also love the interactive artwork." Email questions or suggestions to support@lescapadou.com. Overall, I think this is an excellent app but it has one major problem. I changed the voice to English and it sounds out the alphabet with reasonably pure sounds: v, w and y are a bit dodgy, but 2 of the vowels make it useless for supporting phonics teaching: 'o' is the American version and 'u' sounds more like 'er'. Shame as otherwise it's got great potential. However, could be great fun to use at home with children who don't have specific needs. I've just seen some other review that complain of no sound - perhaps they need to check their settings? 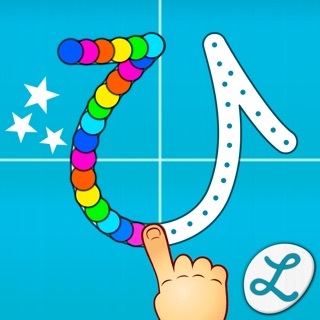 This app is so good, and my daughter learned her alphabet and how to read/spell without even realising, that's how much fun she had! However the extreme southern accent of the voice lets it down at times, eg. the phonic 'a' sounds nothing like the long drawn out 'a' in the word 'pan'. Please provide different voices as you do with Word Wizard! Then it would be perfect.